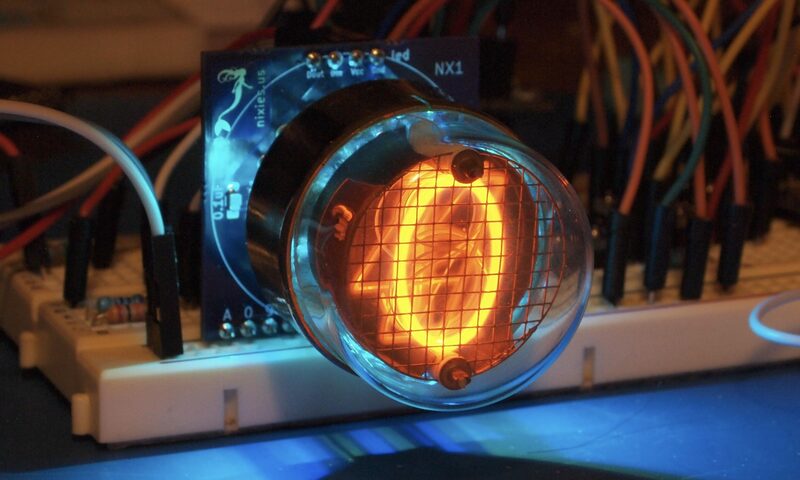 The CD72 is a small nixie tube from the manufacturer Matsushita. 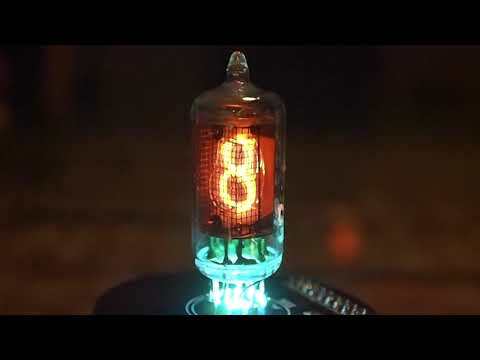 It has a digit height of 13mm and a right-hand decimal point. Unfortunately, all of the examples I have have had the lead for the decimal point removed, making it very difficult to get a photograph of that.